The distinguished, rare, and slow-growing tree has an unusual growth habit and appearance with its tall and upright stature. It grows to fifty feet tall and ten to fifteen feet wide. 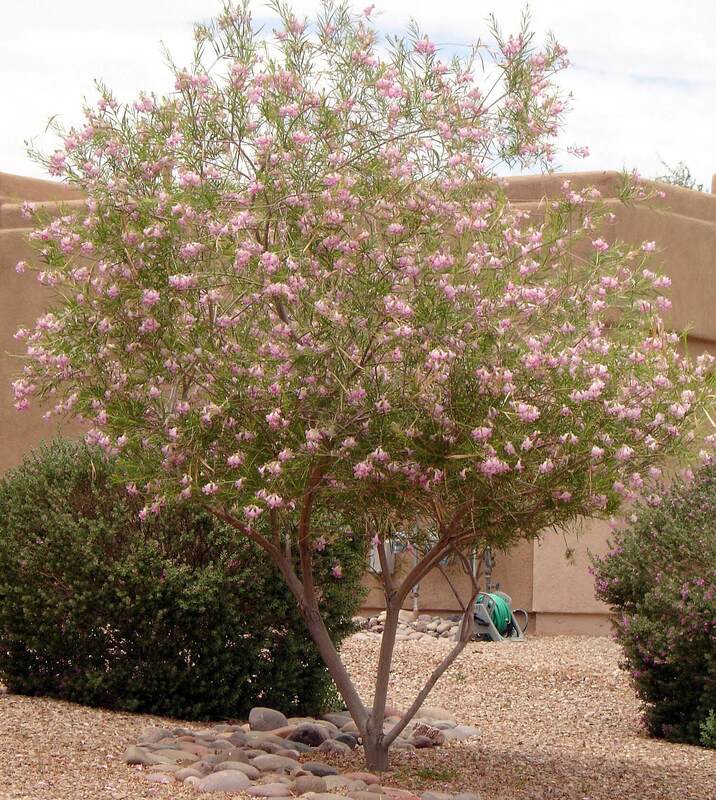 This desert accent plant produces no branches, is wide at the base, and tapers upwards as it grows, resembling an upside-down carrot. The trunk is very woody with many short, twiggy stubs. At the very top of the plant is a cluster of leafy growth. Boojum tree is usually deciduous or leafless during the summer. Foliage appears during the winter rainy season. The bark is greenish-yellow and it produces yellowish-green, sharp thorns at the base of each leaf cluster. Twiggy spikes occur along the entire trunk of this specimen, all the way to the top. After the plant is six years old, in late summer to early fall, it develops fragrant, tubular, creamy yellow blossoms towards the top of the plant, followed by a light brown fruit capsule. The flowers attract bees, beetles, ants, and butterflies. Larger insects feed on the open flower petals to extract nectar. 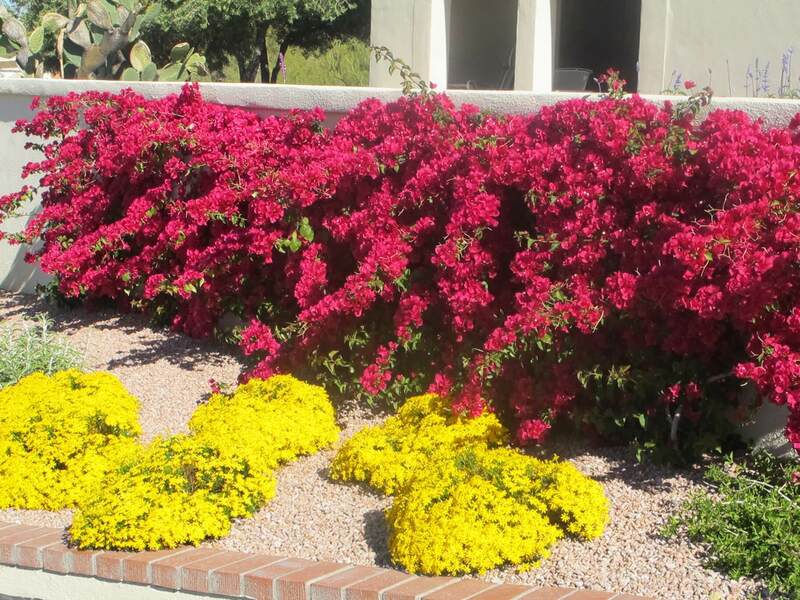 Use it as a focal point in desert landscapes. 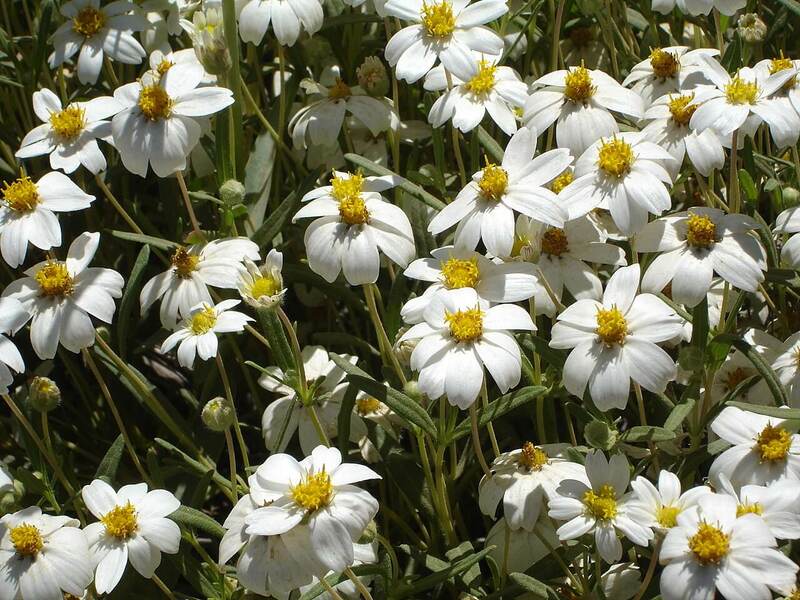 Plant it in protected areas where it can be viewed and has plenty of room to grow and mature. The boojum is native to the forests of central Baja California and along a small portion of the Sonora, Mexico coastline. It is a heavily protected specimen in its native habitat. 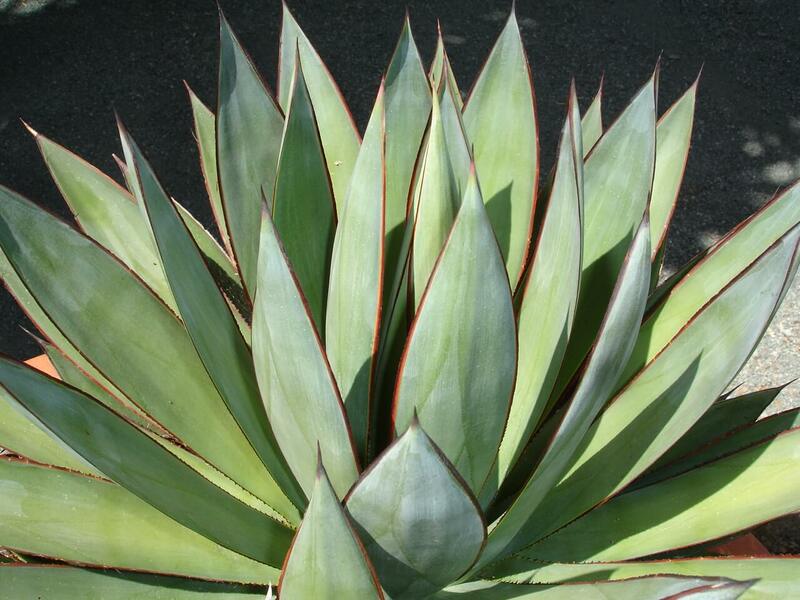 It likes full sun with reflected heat or partial shade. 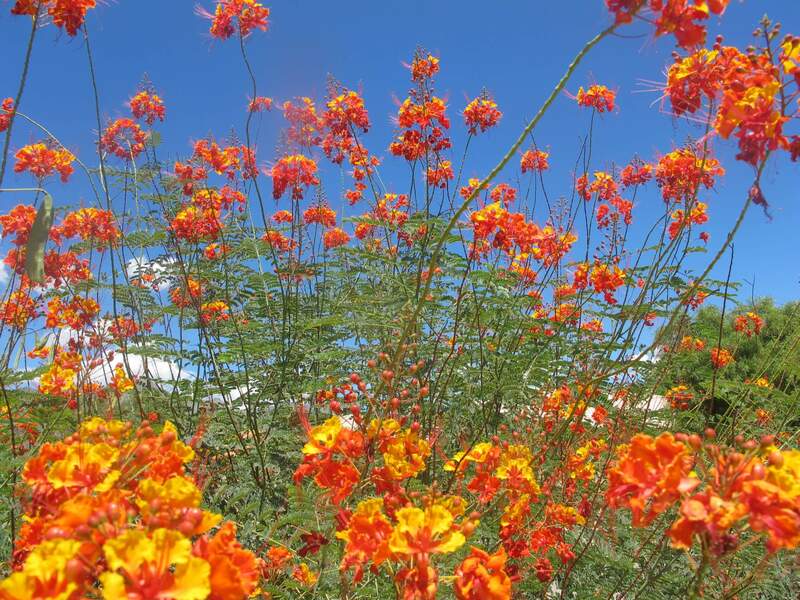 The boojum tree grows naturally in volcanic, rocky, desert soils and needs extremely good drainage to survive. 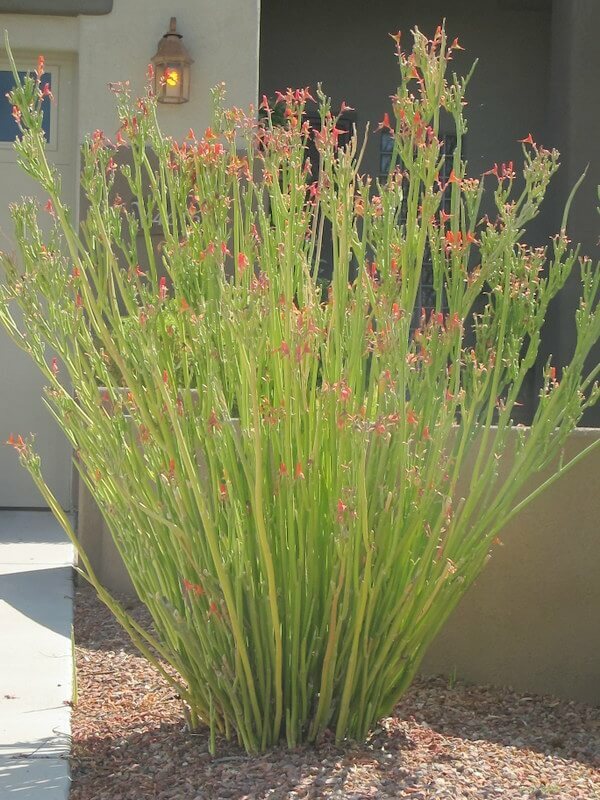 This plant is drought-resistant but looks more attractive with supplemental irrigation when its growth is more active. It is hardy to about thirty-two degrees Fahrenheit and can be damaged by high winds.